Dyma fideo byr yn cyflwyno hanes Timothy Richard a’r apêl ar gyfer plant ffoaduriaid Syriaidd yn Lebanon. 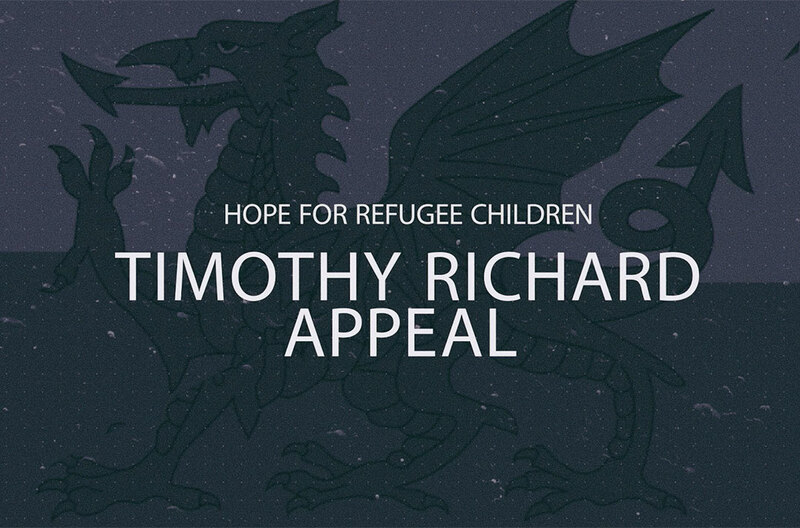 Use this four minute video to introduce the BUW Timothy Richard appeal at your fundraising service or event. A leaflet to give to church members and friends, encouraging them to join the Birthday Scheme. 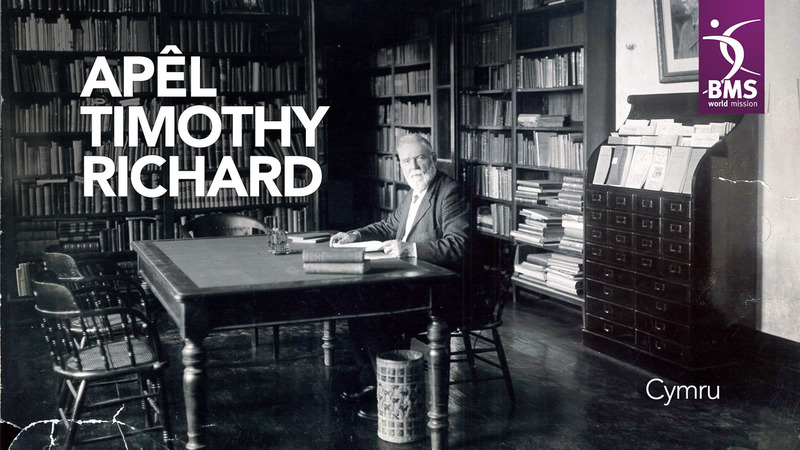 Cyflwyniad PowerPoint am Apêl Timothy Richard yn cynnwys nodiadau. This powerpoint presentation, which includes notes, can be used at a service or event to raise funds for the BUW Timothy Richard appeal. 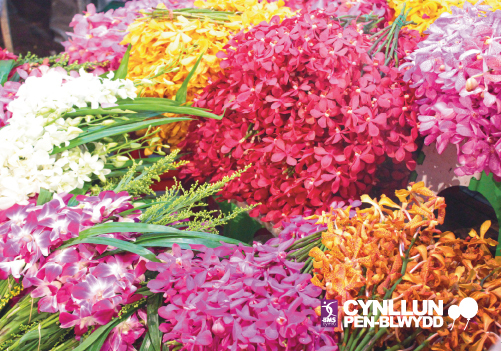 A Welsh language version of the presentation is also available. 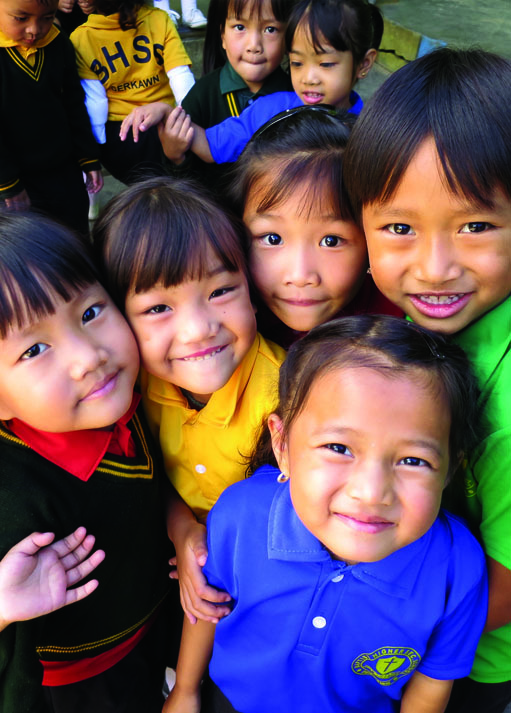 Please download and complete this remittance slip when sending in funds you have raised for the BUW Timothy Richard appeal. 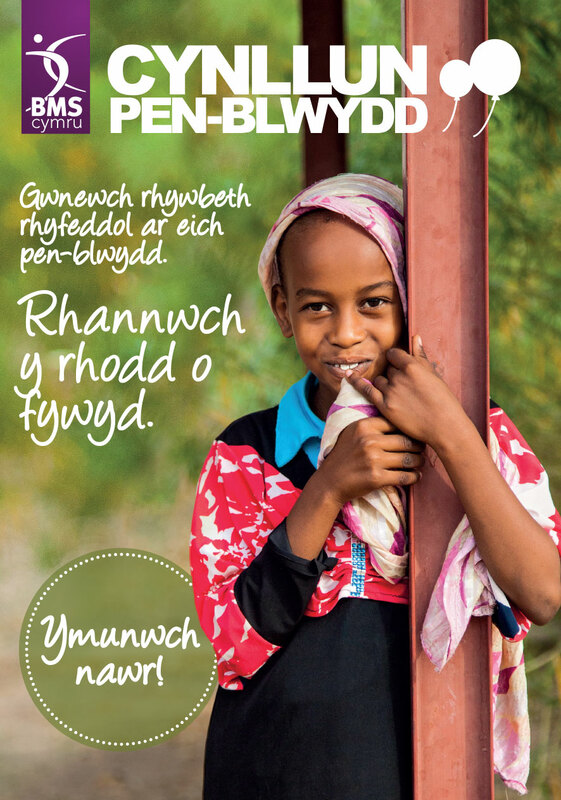 Download this bilingual (Welsh/English) A4 poster to advertise the BUW Timothy Richard appeal in your church. Includes details of how to give.